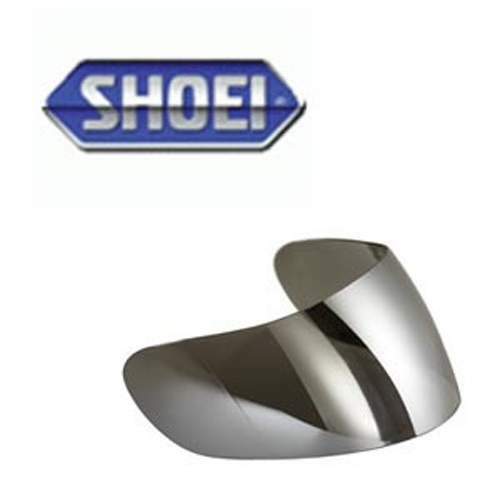 We supply the full range of Genuine Shoei visor models available in a selection of colours including Clear, Dark Smoke & Spectra Iridium finish. Most of the Shoei range now also come Pinlock prepared so that you can install the Pinlock anti-fog insert. You can check which visor fits your model of Shoei Helmet below. The visor code will be stamped on the top of your existing visor.